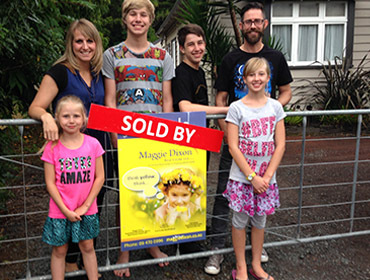 Lovely Smooth process, well done to all concerned - thanks loads!
" 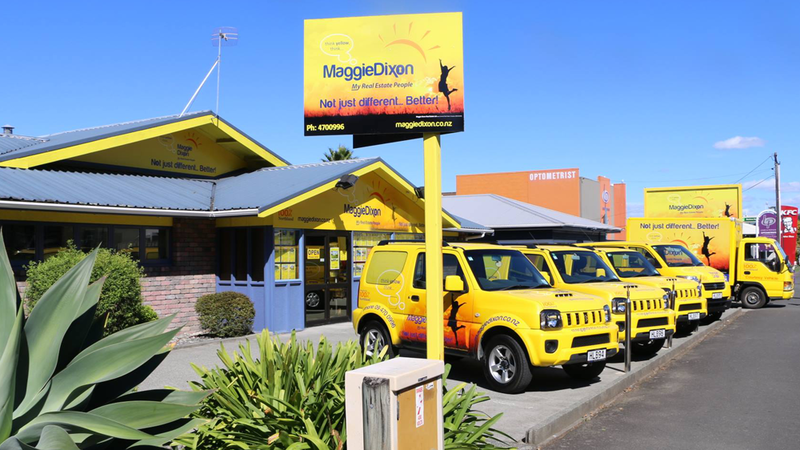 I have had very warm and friendly service and enjoyed my experience. I thank you & all of the team for what you have achieved for me." " It has been a pleasure to work with such a dedicated team; Many thanks !" 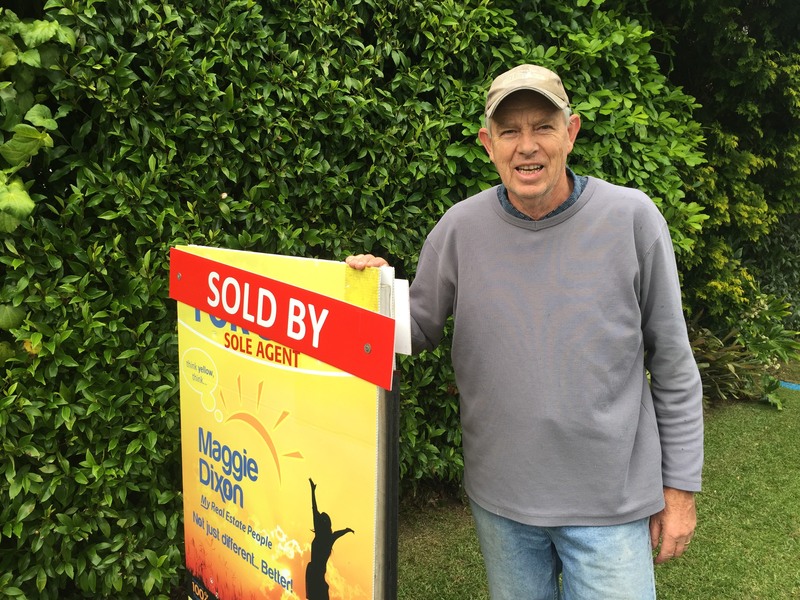 " You are the best, I should have come to you first"
"Maggie Dixon Real Estate was a very friendly and helpful team"
"Friendly, energetic and professional. 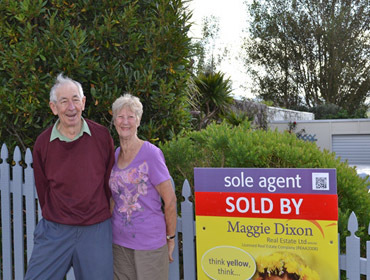 Everything you could want in an agent"
“The service was as good as it gets….Nice coffee!! 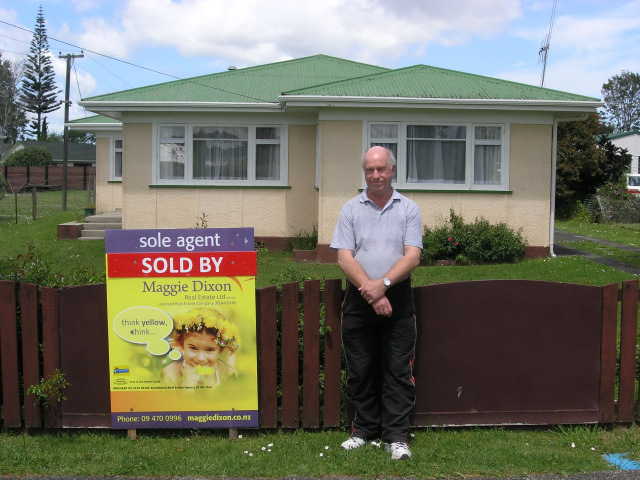 "Fantastic overall service. 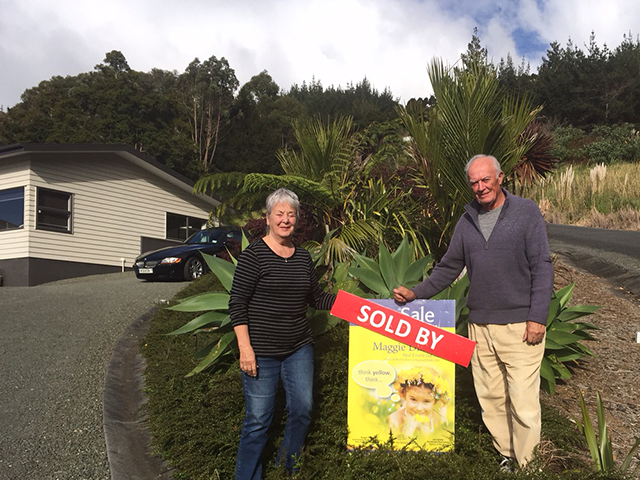 Very happy with sale price"
"Two weeks from listing to agreement and the price was right!! What more could you ask for? 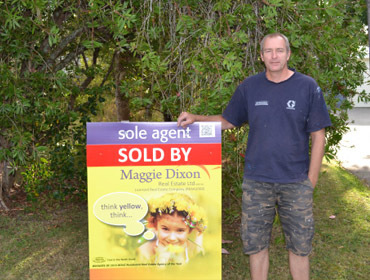 a top result and a stress free sale". 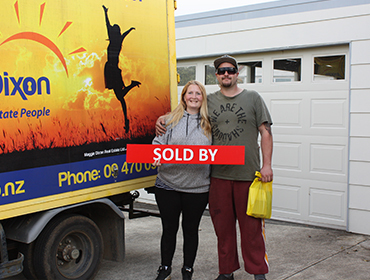 "We sold our home quickly and painlessly with no disruption to our family living. 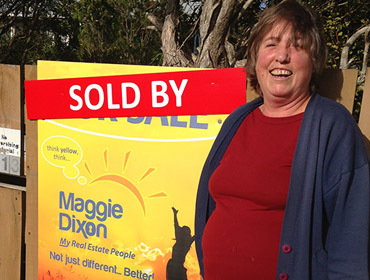 highly recommend Maggie Dixon Real Estate. honesty and integrity are beyond reproach". 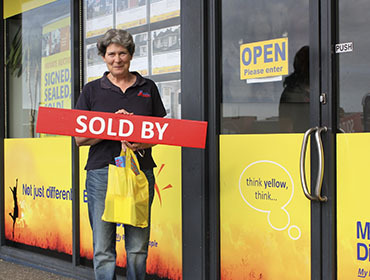 "You made the process of selling our unit a stress-free experience with a top result. 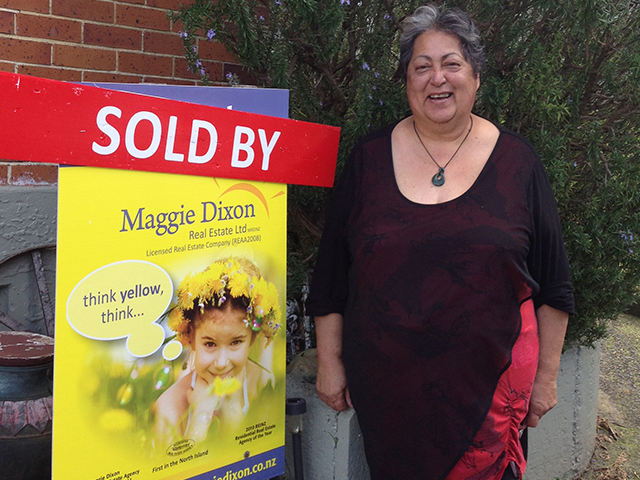 Thanks so much to the Maggie Dixon team." 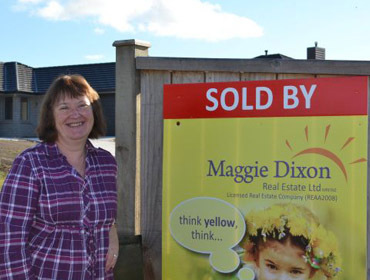 "YBeen doing business with Maggie Dixon Real Estate for 20+ years now. 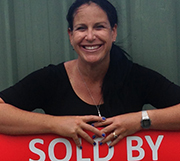 Thank you so much for the expertise on each & every sales throughout this time. There has been 9 sales throughout this time. 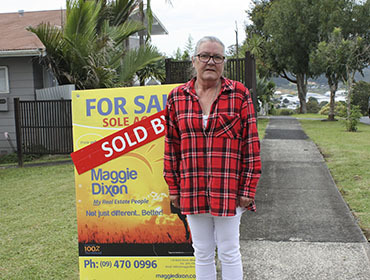 Got really got really prices for each & every property." 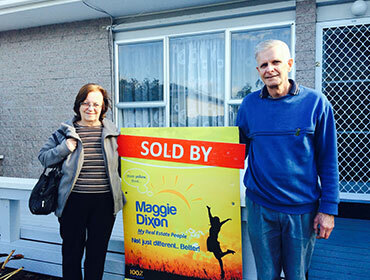 "Thanks for making things easy"
Great working with Maggie & the team in purchasing. 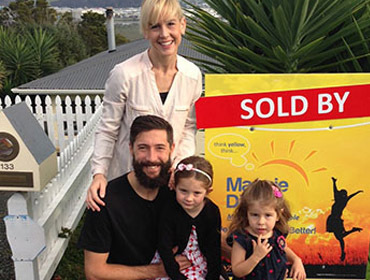 "Thank you for making purchasing a house so easy." 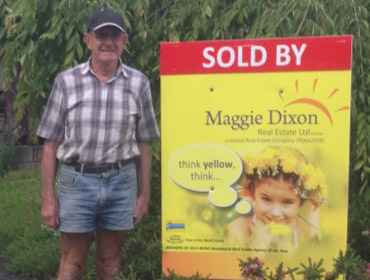 Maggie & Dennis - Thank you so much for all your efforts put into selling our house. We appreciate all you have done and the time you have put in. From Tracey, Andy & Kids.